Whether you have experience in real estate or not, you should always know that the market is constantly moving, presenting month to month fluctuations that each of the professionals must observe with great care in order to be aware of what could come from giving them this way. certain capacity for response and negotiation if needed. Knowing what are the low and high in an economy that varies in the blink of an eye allows you to prevent the values ​​that are in the moment you need or should make some purchase of property or sale thus achieving the highest possible benefit for you and for who makes the deal with you. 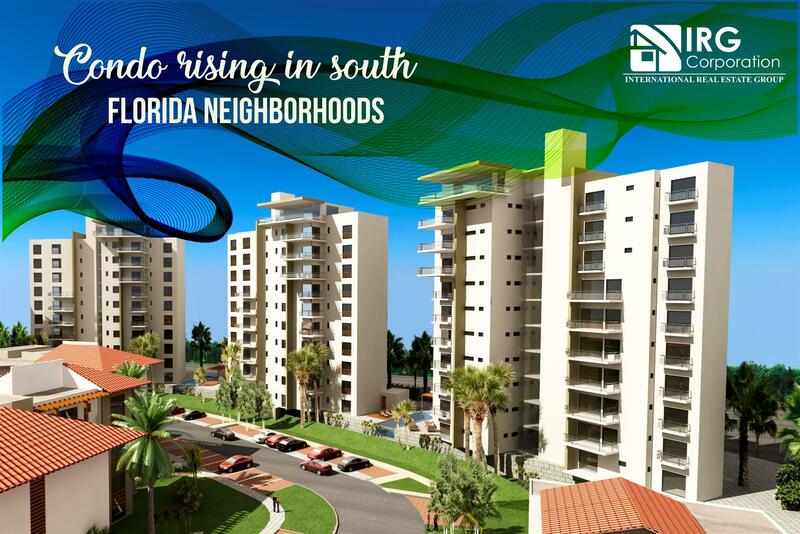 The center in the area of ​​South Florida such as Miami, Fort Ladoo Pompano Beach have always been characterized by standard costs which do not have many changes leaving rents that can range from $ 950 to $ 1200 or sales ranging from $ 75,000 to more of $ 300,000; otherwise it is when we get closer to the coasts and the prices increase due to the constant flow of tourists and foreigners added to the continuous development of new buildings. Depending on your main motivation, each specific site will adapt better to you, since a family neighborhood is not the same in which most of the attractions are aimed at children in a neighborhood in which urban planning points to young adults. The area that surrounds the site where you are looking for a place to live will be in charge of determining what the price you will have to pay. After all, the real estate market is one of the most requested and in which a lot of business is done attracting more and more new investors looking to exploit the attractions of South Florida creating new places to live with the only motivation to grow the area economically and culturally. Economist, philosopher and Scottish author.